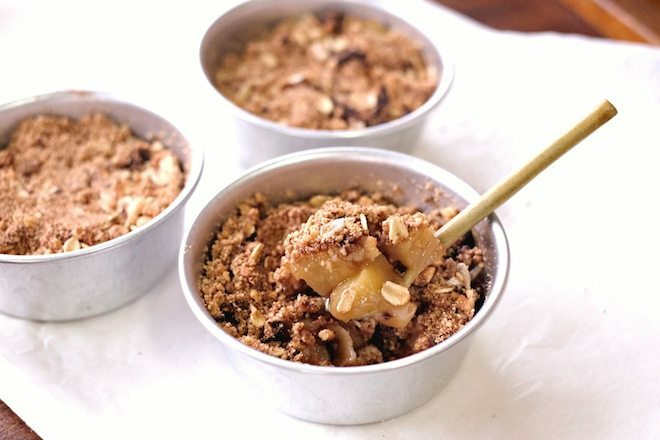 Apple crumble just like apple pie, is a comfort food I enjoy all year round but particularly so in winter. 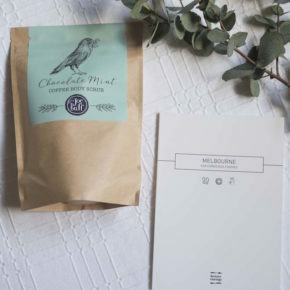 Although I can’t complain about the weather in Thailand (compared to Melbourne), rainy season has set in and the rain which I’ve keenly awaited to relieve the high summer heat; has left me with serious cravings for winter style desserts. I’ve experimented with a few versions of apple crumble, including one substituting apples for mango. 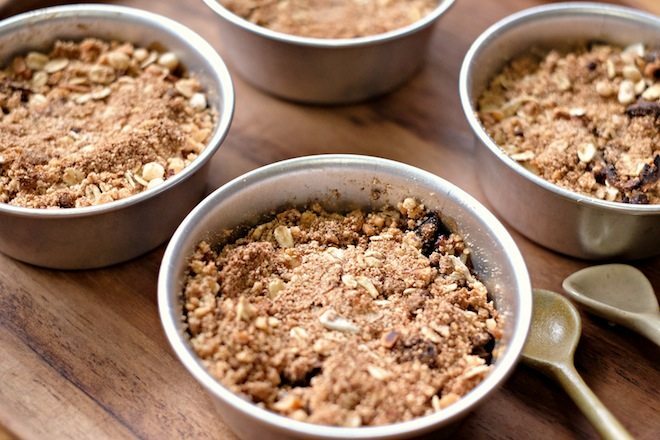 Due to personal taste and the fruits available here, I have stuck with apples, and this hazelnut and apple crumble recipe, which I now declare my staple, contains a few tweaks to what you might see in more classic versions. In terms of the crumb, I have added maca powder for its nutty flavour, as well as crushed hazelnuts which for me really makes this dish. In terms of the apples, rather than wet them with water, I’ve gone for a chocolate malt flavoured tea, I used this one by TWG which is an old favourite. 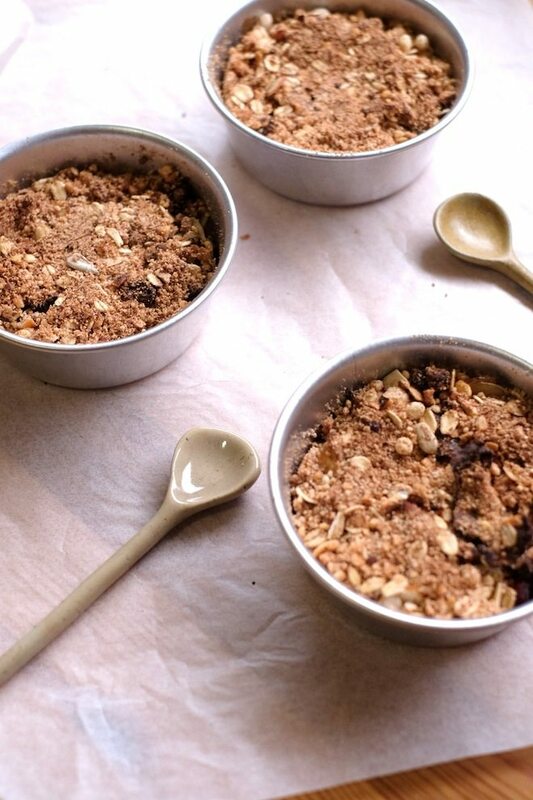 Let me know what you think and if you try this hazelnut and apple crumble at home. Enjoy! Makes 4 small ramekins (pictured) or one small baking dish.